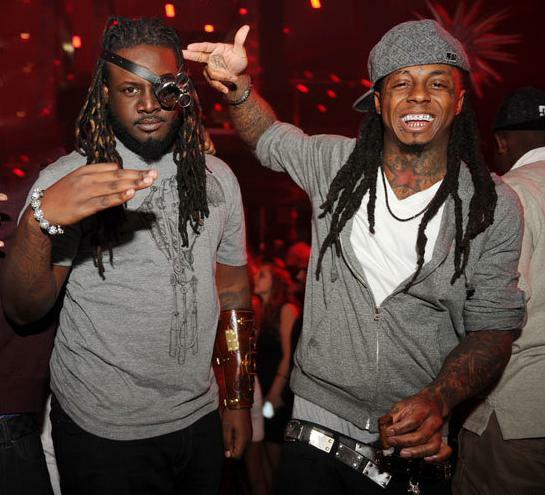 Listen to T-Pain's newest release "Let Me Through" featuring Lil Wayne. On Tuesday, T-pain made his way by the Sway in the Morning Show to promote his Happy Hour: The Greatest Hits LP that’s available now on iTunes. While there, Pain decided to give Sway the green light to premiere this new Lil Wayne-featured track titled “Let Me Through”. 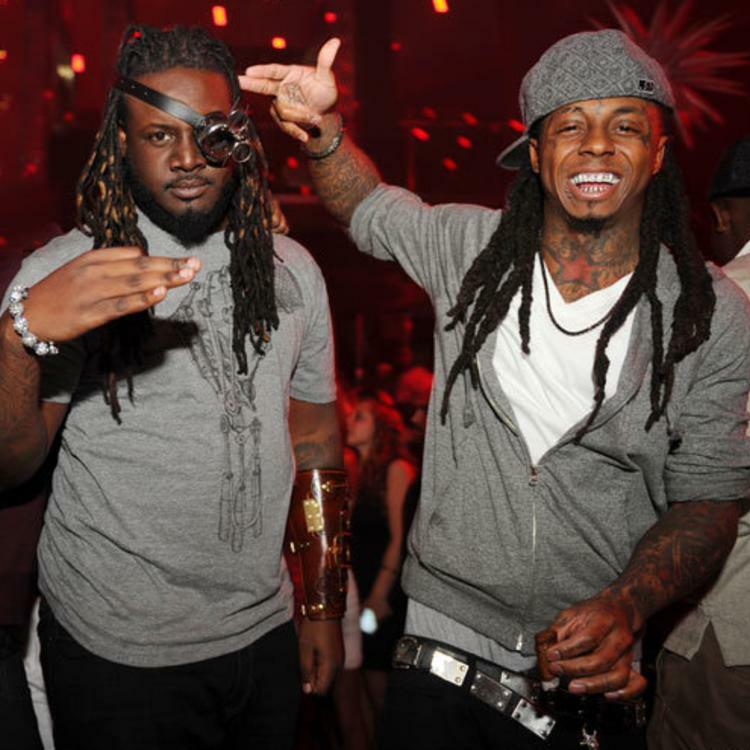 Taking a break from the singing, T-Pain jumps on this grimey new beat and does his thing, while Weezy comes in and steals the show with his usual slick analogies and witty punchlines. For anyone keeping count, this is the fourth track we’ve heard Weezy on in the past couple weeks, with many more still to come. Stay tuned for part one of Tha Carter V to drop December 9th. Check out this new collab and let us know what ya think!